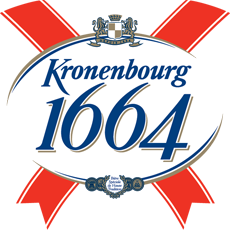 Kronenbourg is the number one beer in France, created from high quality Strisselspalt hops. Brewed in a little village called Cronenbourg, west of Strasbourg, it came to the UK in 1952 to celebrate the coronation of Queen Elizabeth II. 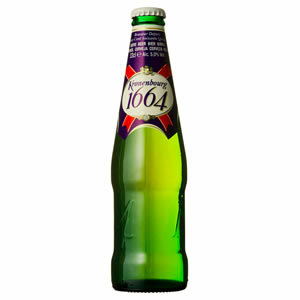 Kronenbourg is a well known brand and perfect for office social events. Get your Kronenbourg from Zepbrook tomorrow: order before 5pm if you're in London (or the M25 area). Do you need bottled beers that are not currently listed on our website? Contact us - we can source and deliver many other products for a competitive price. Call us now on 020 8752 0110 or enquire online. With a malty and light taste, barley aroma and bitter hops, this sharp beer is a pleasure to consume.